American Dragon Jake Long Pinball Ad. Dragon Up! Hurl fireballs with Jake and start a multi fireball in ফ্যানপপ Pinball!. 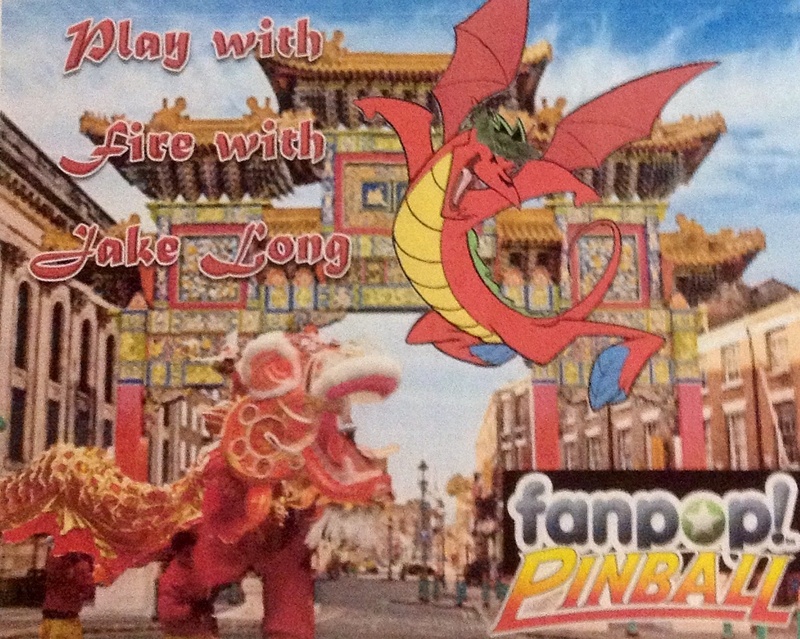 HD Wallpaper and background images in the American Dragon: Jake Long club tagged: photo american dragon jake long dragon dance chinatown fire fanpop pinball.